Power bills are one set of expenses you sadly can’t avoid. There are a number of ways to reduce your monthly electricity bills; you can compare electricity prices to find the cheapest provider, or you can use gadgets which can actually save you money. In this blog post, we’ve rounded up seven gadgets which will help you both save money and reduce energy consumption. Manage your power bills with dimmable lights, power strips, and many other handy devices. A power usage meter is a gadget you can use to manage the electrical consumption of your devices, and is designed to give you a better idea of the cost of running an electrical appliance. You can calculate the cost of running a device and also identify which devices consume the most energy. Furthermore, you can set specific times for devices to be disconnected to electricity, which will ultimately save you money in the long term. A programmable thermostat/air conditioner is highly beneficial over its manual counterpart. These devices let you set your preferred temperature and when you want your thermostat/air conditioner to be switched on. A power strip helps save power by reducing the effect of phantom loads - electricity which is wasted when devices are left on standby. A power strip acts as a master switch which shuts off connected devices to help you save money. 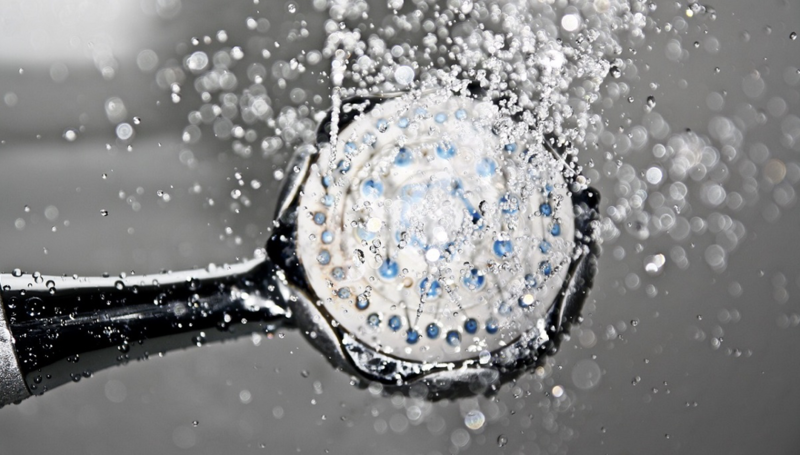 Getting a new shower head can help with a number of things. If the water pressure is currently too low for your liking, you can purchase a smaller shower head to gain more pressure. Improved water pressure can lead to more fulfilling showers, and often reduce the time spent inside one, lowering energy consumption and saving you money on your power bill. Motion sensors aren’t just for exterior lighting. You can use motion sensors for interior lights in rooms such as closets, guest rooms, or bathrooms. Make sure your lights are controlled via motion sensors so you don’t waste electricity having them on for no reason. For your interior lights, consider installing lights which are capable of brightness control. Dimmable lights can save you money and reduce your electricity bill, as you may find you don’t need to have your lights on at full brightness. Use rechargeable batteries! While rechargeable batteries can be more expensive at first, the cost will be covered once you recharge them. These batteries are also designed to reduce waste, as you won’t have to replace existing batteries. Using just some of these gadgets can have an extraordinary effect when trying to save energy and reduce your monthly electricity bills. Of course, one other way of lowering your power bills is to compare power prices NZ wide like many people do every day. Hundreds of thousands of Kiwis switch electricity power providers every year, so compare power companies in your region and find the best deal available with glimp!